I brought the photobooth to a local middle school for their holiday dance and the kids had a blast! In fact my gallery comment section blew up with raves from the kids, "I had the best time at the party on Friday! I saved 30 pictures to my favorites! Everyone looks so cute!" and "best dance ever!" 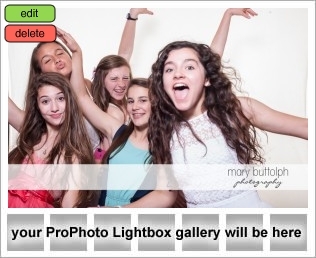 Keep the photobooth in mind for your holiday, birthday and corporate parties to liven up the event. Check out this video if you have never seen the entertaining and interactive photobooth in action.